We provide accurate, reliable, and comprehensive geosynthetic testing and research services for evaluating physical, mechanical, hydraulic, degradation and durability properties of materials. For geosynthetic materials including geogrids, geotextiles, and geotextile-related products, we are capable of conducting tests in accordance with several test methods, such as ISO/EN, ASTM, DIN and CNS. Performance tests and analyses are also offered to assess the performance of geosynthetics in specific application situation. ACE Geosynthetics has an independent laboratory, primarily providing tests related to geosynthetic materials; following relevant laboratory regulations of ISO/IEC 17025 and TAF to provide professional testing services from the impartial and objective position and professional technical judgment. The laboratory has firstly passed the assessment of TAF among the same field in Taiwan. 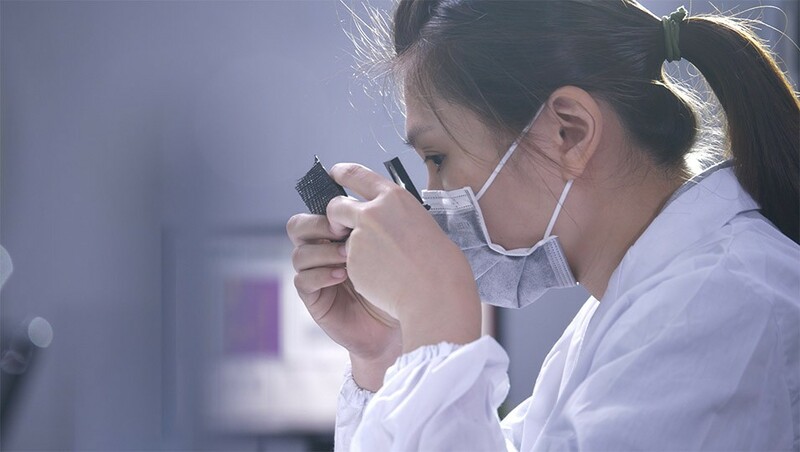 In view of having diversely and widely applied geosynthetics recently, our laboratory also contributes long-term researched tests to evaluating long-time changes in physical property under various environments as references of design and technical consultancy service.